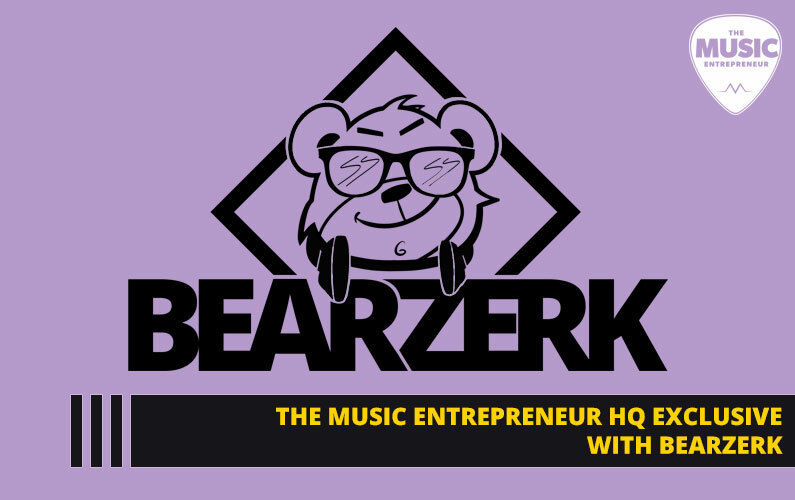 Summary: if the idea of selling your music on your ow terms appeals to you, then you’ll love Bandcamp, an eCommerce site built specifically with musicians in mind. Let your fans stream and download your music, share it across their favourite social networks, and even embed it on various websites and blogs. 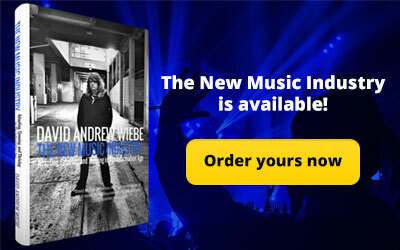 There are many places online where you can sell your music – iTunes, Amazon, CD Baby, and so on. But there are a few places, like Bandcamp, that are a little different. 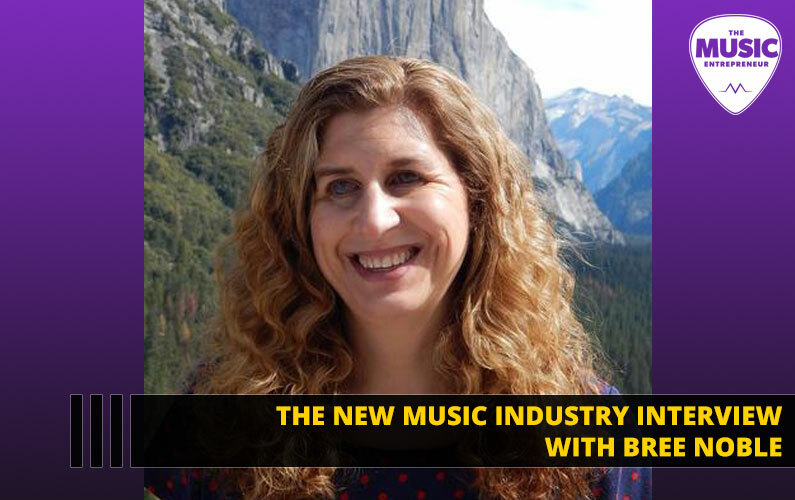 Music typically needs to go through a distributor to be made available on popular online platforms. But Bandcamp is a site where you can go to create an account and manually list your music for sale, at a price of your choosing. A lot of musicians have taken a liking to Bandcamp for this very reason – it allows them to sell their music on their own terms. 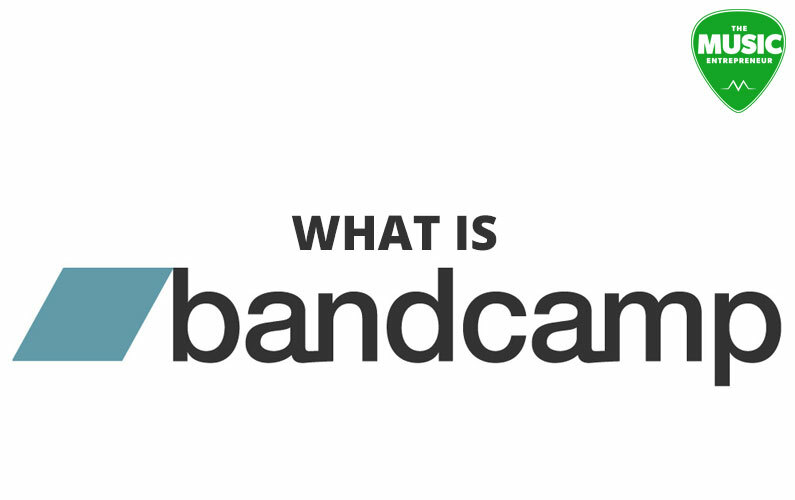 Why Sign Up with Bandcamp? Ease of use. Their no-frills interface makes it easy for you to set up, customize your page, and list your music for sale. Flexibility. 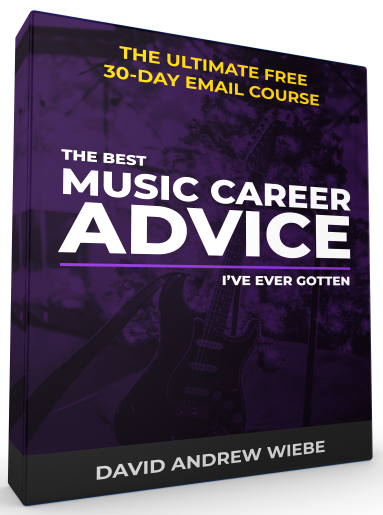 You can sell your music at a price that makes sense to you, and you can also let your fans pay what they want. In addition, they give you the ability to sell merch through their website. Stats. Bandcamp tracks plays and downloads on your behalf, and makes the stats available to you (unlike most streaming sites and online stores). Sales. I don’t know about you, but I’d rather sell my music through sites that have a history of making sales versus those that don’t. On the “about” page, Bandcamp says they’ve paid artists $184 million to date. No distractions. 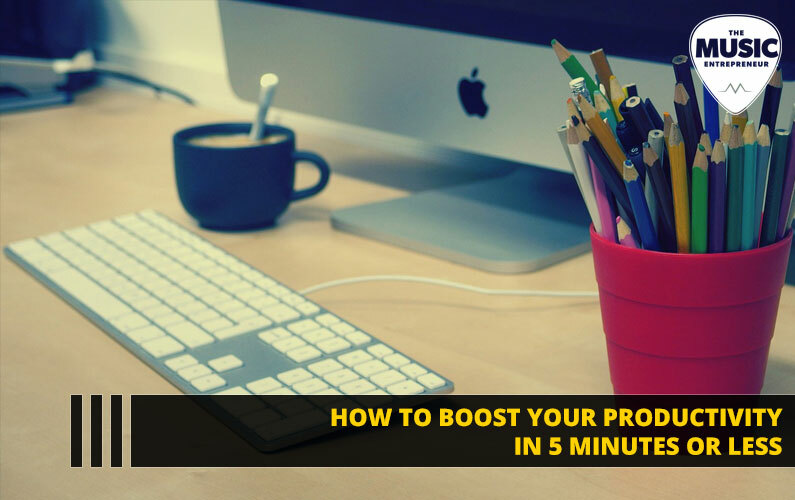 Unlike a lot of sites that are out there, visitors aren’t bombarded with ads, popups, and links to other profiles. A Bandcamp page is kind of like a landing page, with minimal distractions, and emphasis on the artist, the artwork, and the music. You can also create an account for free. Bandcamp, however, does take 15% on digital and 10% on merch sales. No matter what service you use to sell your music, there is always a price. Artists that succeed on Bandcamp are generally those that can generate buzz for their music. They also actively promote the fact that their music is available on Bandcamp. Register a new domain. You should already have an artist or band website. But there’s no law against registering multiple domains to promote your music. And while Bandcamp’s web addresses are simple and short, getting people to go to www.yourbandsmusic.com is likely easier than getting them to remember yourband.bandcamp.com. So get a custom domain (about $10 per year) and send your fans there. Price strategically. Finding the “sweet spot” can be difficult. If you have a digital album with seven or more tracks, Bandcamp notes that you can maximize your earnings by charging $7 USD for the album. And for EPs with six tracks or less, $4 USD is ideal. As Bandcamp admits, this is a guideline more than anything else. 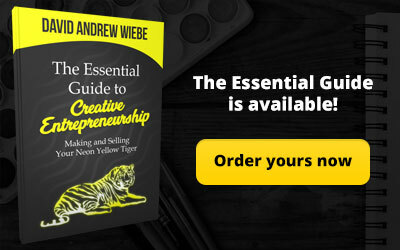 Bottom line – sell at a price that gets you sales! Experiment if you need to. Get focused. 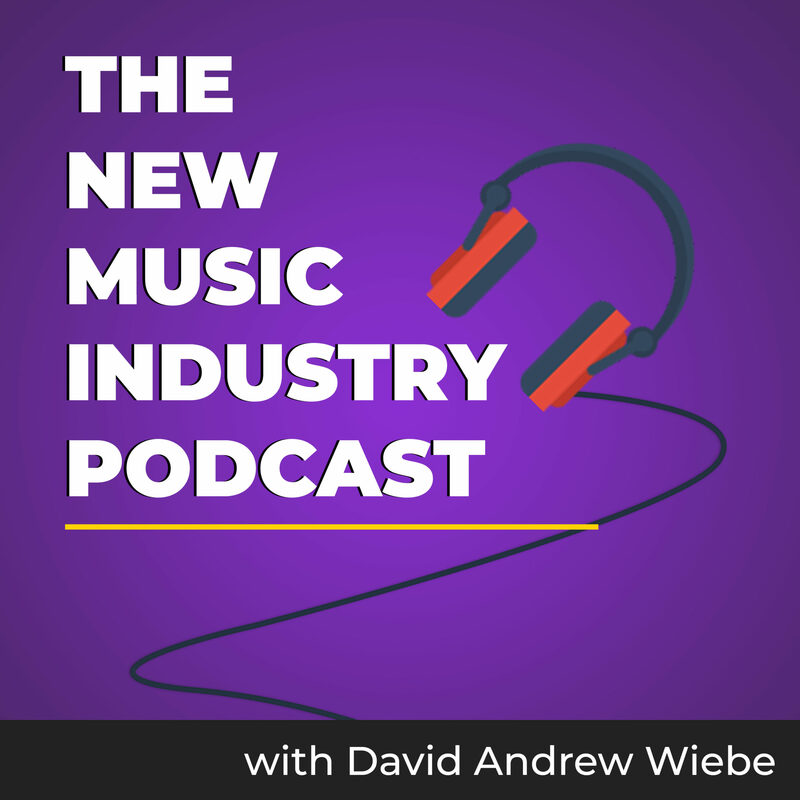 Digital distribution is important, especially in today’s fragmented music industry. 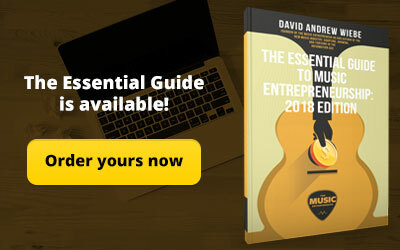 But if you’re trying to get your fans to buy and listen to your music on a dozen different platforms, you’ll scatter sales and plays all over the place, making it hard to boost your earnings. Instead, be proactive in promoting your music on Bandcamp if it’s your chosen platform. Study music marketing. I’ve written extensively on the topic. 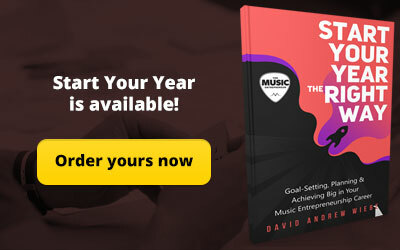 Set goals, have a look at the different channels through which you can promote your music, coordinate your marketing campaigns, and remain a student of the industry, because things change fast. As far as I can tell, Bandcamp doesn’t promote your music for you unless it has some kind of track record already. So it’s up to you to get it out there. What Are Your Thoughts on Bandcamp? I originally signed up for Bandcamp in 2012. I have not been an active member, and have never sold any music through the platform. As I’ve started releasing more singles (I’ve only started releasing music again recently, and my last solo album came out in 2006), I’ve been more proactive in distributing my music to sites like Bandcamp, Nimbit, Gumroad, Sellfy, and the like. Again, I’m not actively promoting my releases on these sites either, and I don’t think I’ve made much money with them. If anything, my focus is iTunes, Amazon, and Spotify, because these platforms make it easy for me to reach an international audience. I grew up in Japan, so I have many friends overseas, and distribution has gotten so good and so fast that selling my music internationally has become a seamless experience. But I get why Bandcamp is a popular choice for artists, and I like a lot of their features. They don’t have an exclusive agreement with artists, so you can always sell your music elsewhere if you want to, no questions asked. I like to maximize the visibility of my product, which is why it’s everywhere. I’m testing that out, but I’m not convinced it’s working. What has your experience been like with Bandcamp? Have you sold any music with them? What do you think of their service and the features they offer? In an industry where major labels and big companies tend to control the terms, the artist, and the pricing, Bandcamp is a breath of fresh air. It puts the power back in the hands of the artists, where it should be. But promotion is still a challenge, and perhaps always will be. 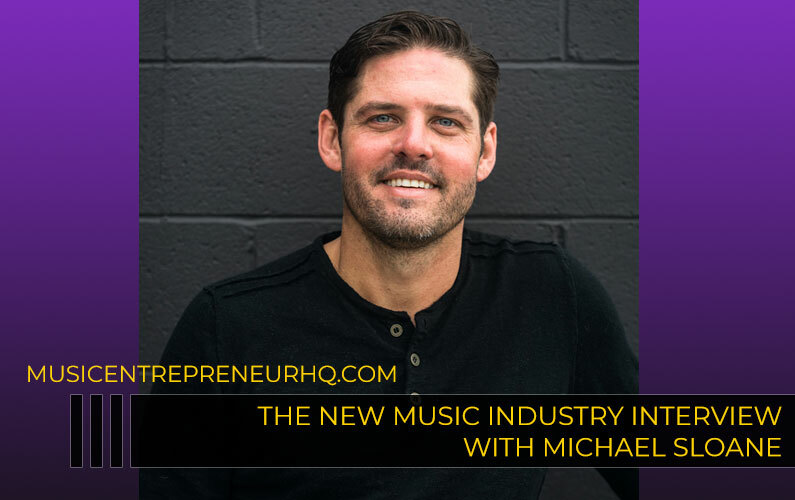 There is more music content available than ever before, and standing out as an artist and building a following is the biggest hurdle most must overcome if they want to sell their music with any regularity.